From wrinkle reduction to body sculpting, the average patient for cosmetic dermatology services in Charleston, SC, has only become smarter when it comes to taking care of themselves inside and out. 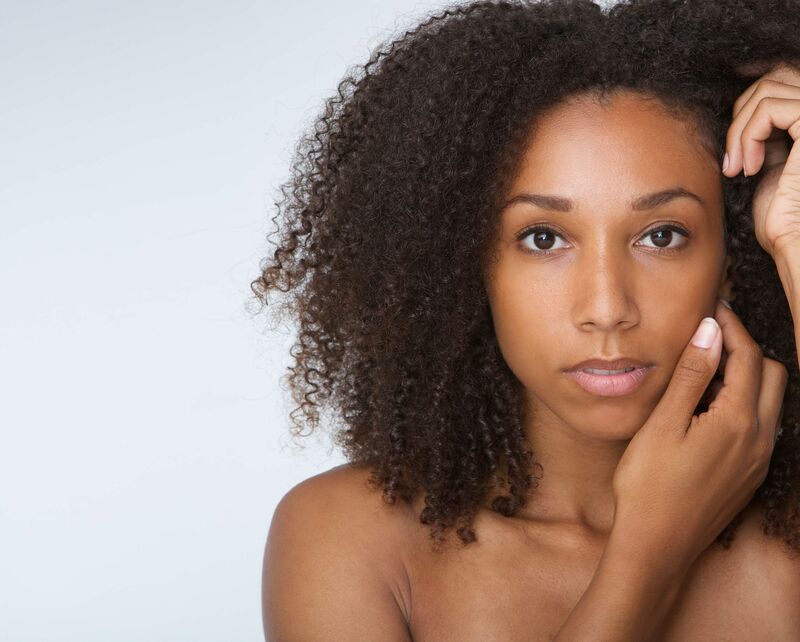 Dr. Marguerite Germain, a board-certified dermatologist in the area, highlights the most popular treatments patients requested in the past year. While eating right and exercising are staples in maintaining health and weight, they are limited in what they can do for the average person who looks to slim down more specific parts of their body (rather than their body as a whole). Some fitness gurus may use terms like “targeted fat loss” or “spot reduction” methods, but the most that these measures might do are improve muscle size and tone in the areas, and not actually destroy fat there. In short, these promises are half-baked. CoolSculpting® is one of the hottest treatments in cosmetic dermatology and a leader in the fat reduction market. The FDA-cleared device comes with applicators of varying shapes and sizes to treat localized fat deposits. When the applicators are placed precisely with the right settings, it cools down the targeted areas to a temperature that causes fat cells to crystallize and die – but leaves skin and other surrounding tissues unharmed. Over time and with enough treatment sessions, the body flushes out the leftover matter through its natural processes, and all that is left are slimmed proportionate contours. An oldie, but a goodie: BOTOX® Cosmetic is no longer popular for just treating existing wrinkles, but also for preventative purposes. “Prejuvenation”, as the concept is fondly being called, is becoming popular among patients in their 30s and even 20s who either exhibit early-onset wrinkles or would simply like to delay their onset. Because it prevents muscle contraction in injected areas, BOTOX® is also commonly used for off-label purposes such as reducing bunny lines on the nose or platysmal neck band strain. Unless specifically contraindicated, most off-label uses by qualified, experienced injectors are safe and effective – and in the case of treating horizontal forehead lines, often become FDA-approved ones in time. Microneedling is a very popular procedure on its own but has become particularly effective with the incorporation of radiofrequency. Microneedling is a minimally invasive procedure in which the use of several tiny needles to create controlled “microinjuries” or punctures on the skin to stimulate regenerative collagen production for thicker, healthier skin. Microneedling with radiofrequency, sometimes referred to as MicroRF or RF microneedling, involves a device that uses the microneedles as a medium to introduce radiofrequency energy more deeply into the skin than a traditional radiofrequency procedure might allow. The energy gently heats deeper layers of the skin, further stimulating collagen remodeling and production for better results. As we become more open to discussing our most intimate of concerns (as we should), vaginal rejuvenation is becoming increasingly popular with women who experience everything that comes with pregnancy, childbirth, or menopause. Loosening tissue and related changes can cause uncomfortable issues such as dryness, discomfort, reduced sexual satisfaction, or incontinence. Instead of a painful, invasive surgery, patients are turning to non-surgical vaginal rejuvenation methods such as ThermiVa®, which use radiofrequency energy to strengthen inner muscles and increase to help alleviate such concerns. Most patients find the treatment to be surprisingly comfortable, and report moderate to significant improvements in vaginal and urinary function. The name “Fraxel®” is derived from “fractional laser”. Fractional lasers are newer devices used to resurface the skin to comprehensively treat a range of concerns, such as damage from cumulative sun and environmental exposure, fine lines and wrinkles, scarring, or pigmentation issues. Because of its intensity, it is a powerful and effective way to repair skin. Clear + Brilliant® is also a fractional laser from the same company that makes the Fraxel® device. While both are non-ablative and safe, Clear + Brilliant® is far less intense, and is better suited to superficial resurfacing to treat issues such as enlarged pores, uneven texture, and dullness, or to simply maintain a healthy glow.